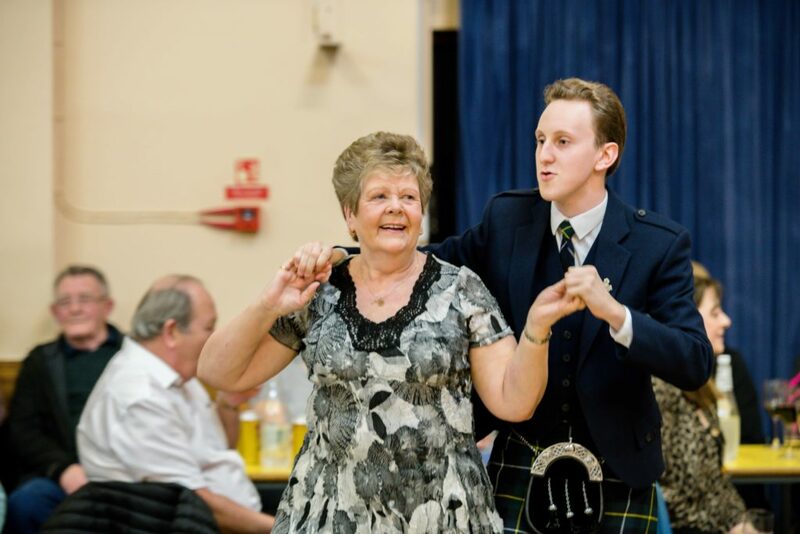 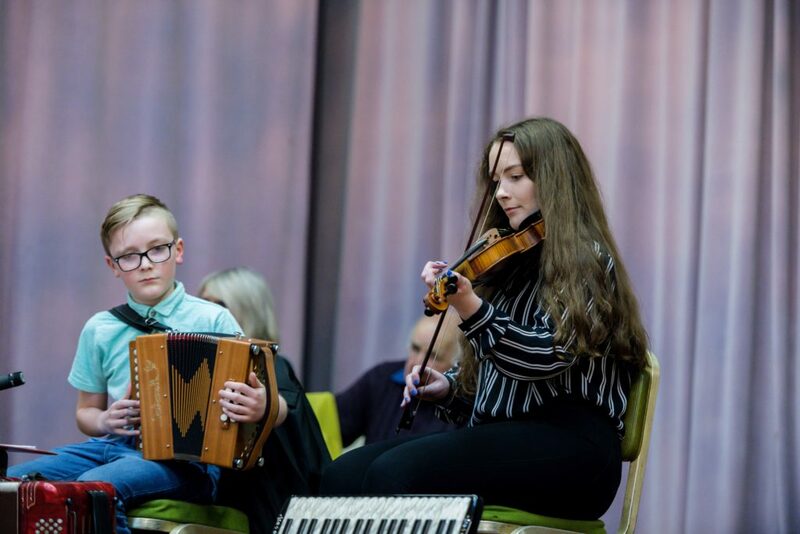 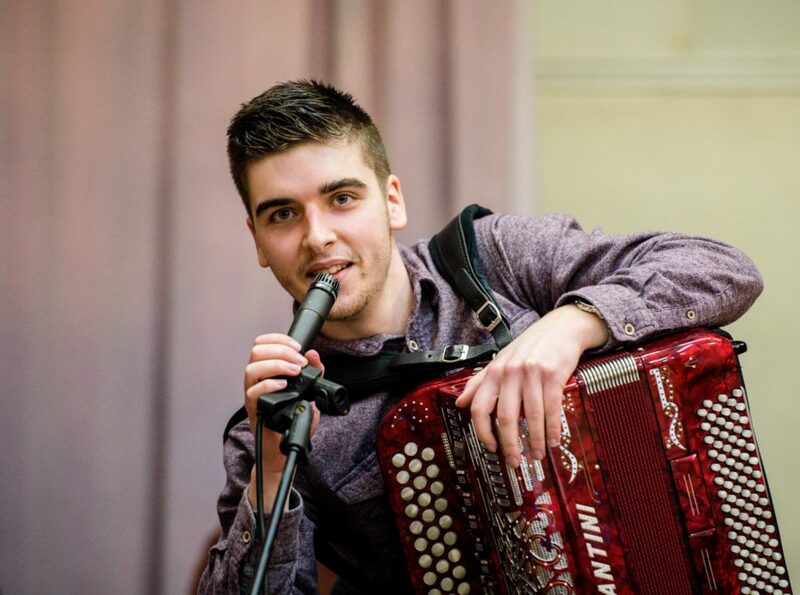 Almost £2,000 was raised for Alzheimer’s Scotland and Lochaber Foodbank by a ceilidh in memory of great local box player Alex Maclean of South Uist/Caol. 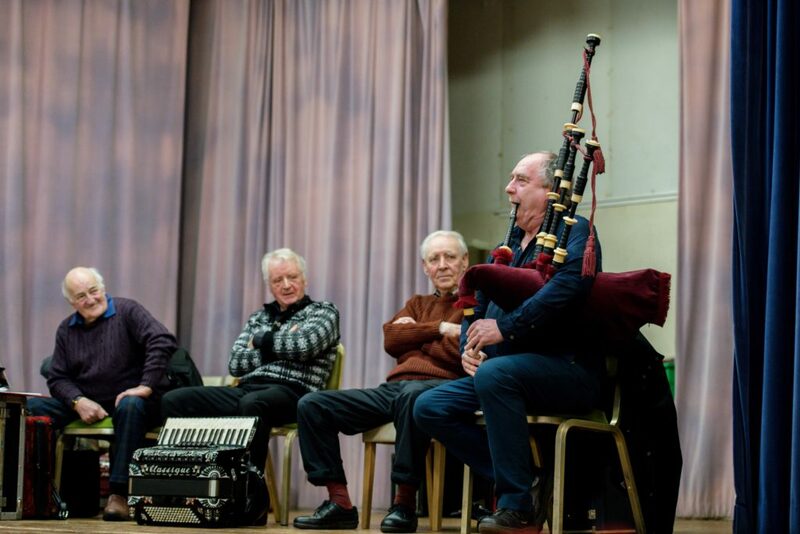 The event, which saw a total, so far, of £1,915, was held at Kilmallie Community Centre, Corpach, on Saturday March 16. 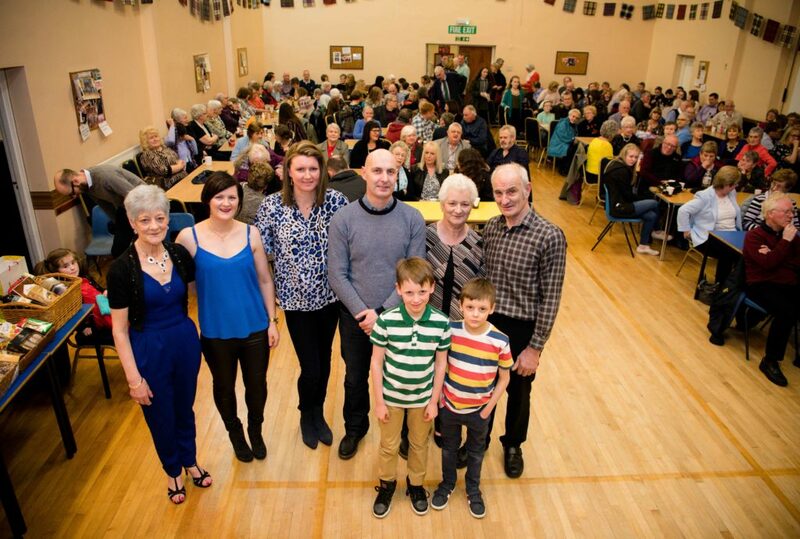 The family of the late Alex Maclean at his memorial ceilidh recently. 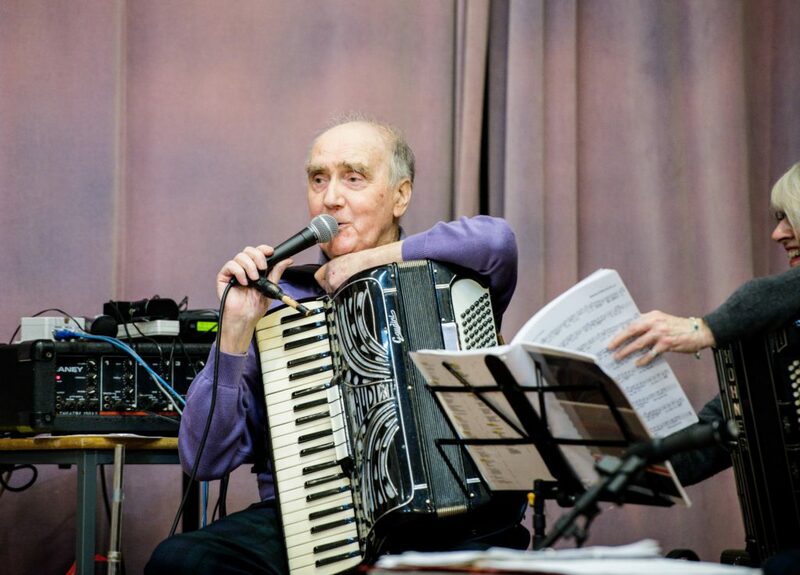 All photographs: Abrightside Photography.